Client: Shanghai Hang Bond Property Development Co. Ltd. 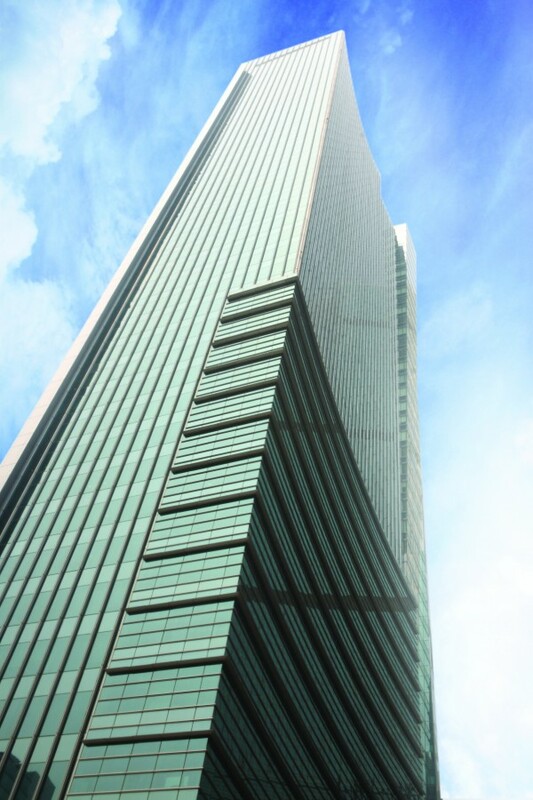 Located in one of Shanghai’s most well-known shopping districts, this project is a 66-storey office building (Tower 1) designed with a sloped metal roof feature. 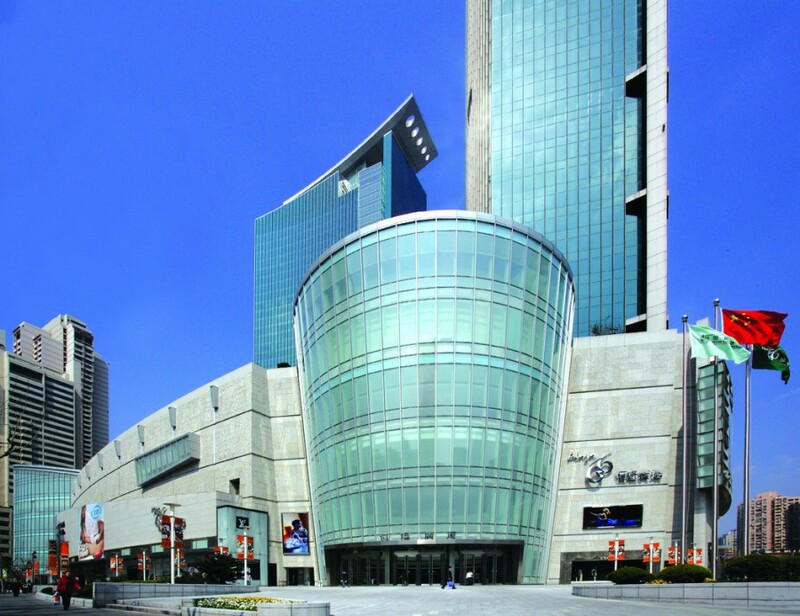 There are altogether 78,000 square metres of Grade A office space and five levels of luxury shopping at the podium fronting Nanjing Xi Lu. Architecturally, the building’s curved volume spirals from the base in an ascending fashion to the top. Its main façade system is characterised by a unitised curtain wall and aluminium cladding. The east side of Tower 1 is fitted with flat-glass cladding and a minimal amount of aluminium to play up the contrast against the more sculptural walls at the secondary tower. One of the key challenges in the project was the integration of glass cleaning system (BMU) with its curved roof structures.